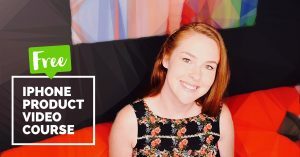 Would you like an easier way to add text to your social media designs? 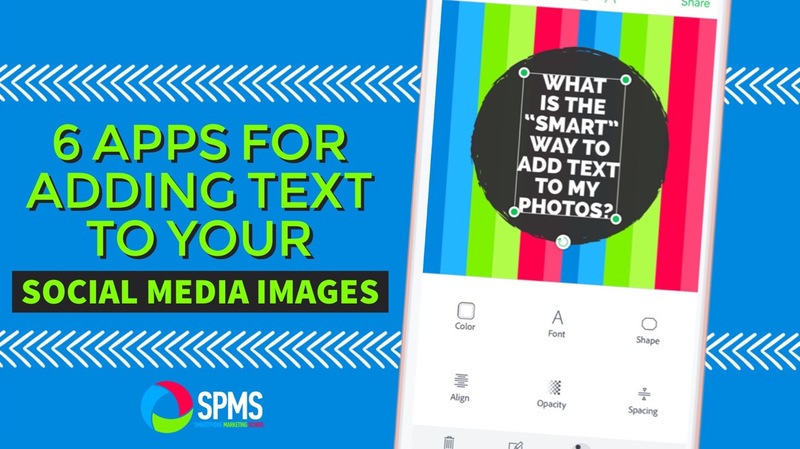 Using apps for adding text to images for your social media posts can save you a TON of time (and you don’t have to skimp on quality). 2) meet your business design needs. 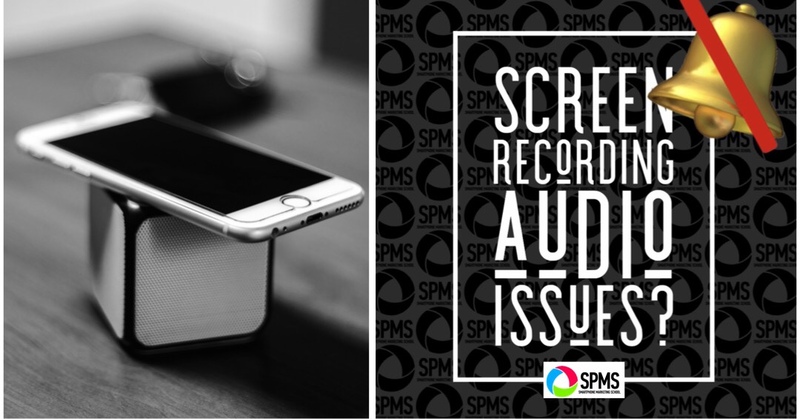 And just like all skills in life, you need to practice in order to feel comfortable adding text to your social media images with your smartphone. 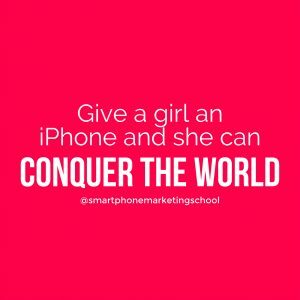 But the freedom you’ll gain from being able to create your social media designs from your phone just really can’t be beat. 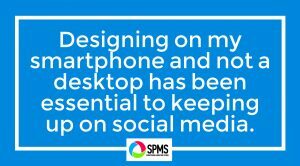 In my own personal experience, it’s been essential to keeping up on social media while not spending hours designing on a desktop. 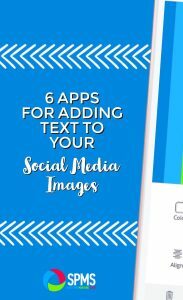 So let’s get started with some of my favorite apps for adding text to images for social media posts. The following apps are quick and dirty because you can add text to your photos in no time with basically zero design skills needed. These apps rearrange your text for you which is super convenient. However, it’s also limiting if you’re looking for full design control. They do save you lots of time and brain energy. If you’re on Instagram at all, you’ve seen Word Swag in action even if you didn’t know its name. It provides lots of different font pairing options in multiple styles. You can also add your logo. 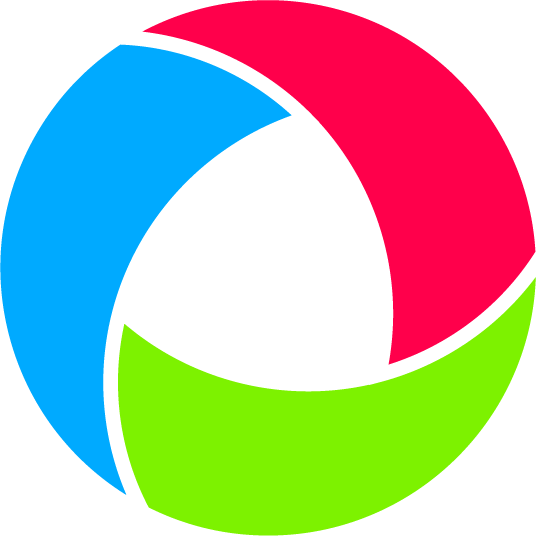 If you love Word Swag, you should also check out TypiMage and WordDream. They are oddly VERY similar to Word Swag but they do have different font pairings and styles. ReType is also a text re-arranger. However, it has a considerably different feel in its styles and interface than Word Swag. You can’t add your logo inside the app, so if that’s important, you’ll need to use a separate app such as iWatermark to brand your images. I’m OBSESSED with Adobe Spark Post for adding text to my images. It takes a little bit more time to rearrange your text, but this app is geared to making sure your designs come out looking truly professional. One time-saving feature I love is that it saves your projects. For branding, this is ideal. Once you get a certain style set up, you can recycle it for future designs by duplicating it and then inserting a different image into the background. You are not able to add your logo inside the app. If you’re a Canva user, you already know their desktop version is fantastic. The app is pretty nice as well with lots of predesigned templates to choose from. 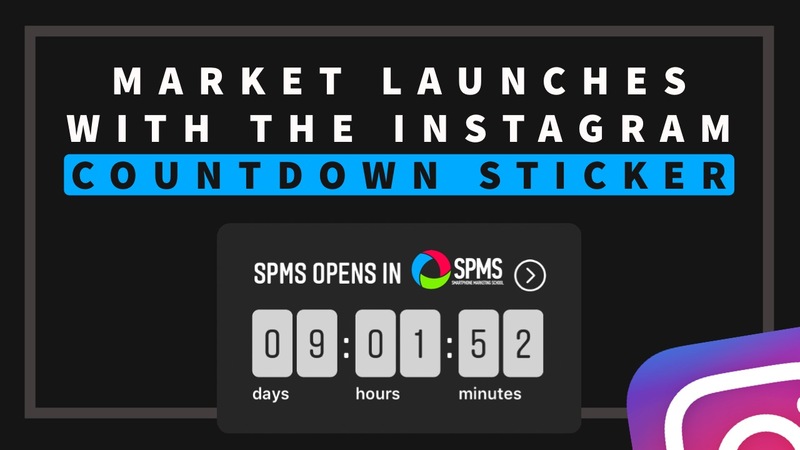 Although I personally don’t find it as user-friendly as Adobe Spark Post, it syncs with your desktop account. This means all past designs can be edited within this app and vice-versa. It’s been pretty nifty retrieving designs from a few years ago and updating them for future use right on my iPhone. Are you a font junkie? Are your fonts essential to your brand’s social media designs? No worries. You can still design on your smartphone as well. 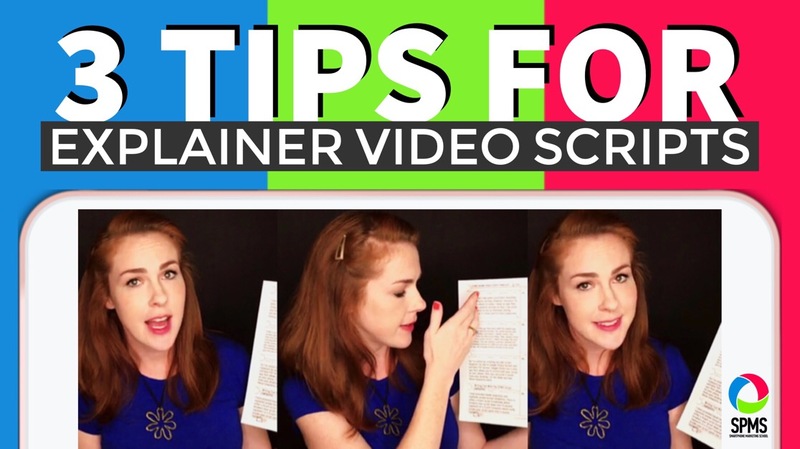 Although adding text in Phonto can be tedious, there is a lot you can do within this app. 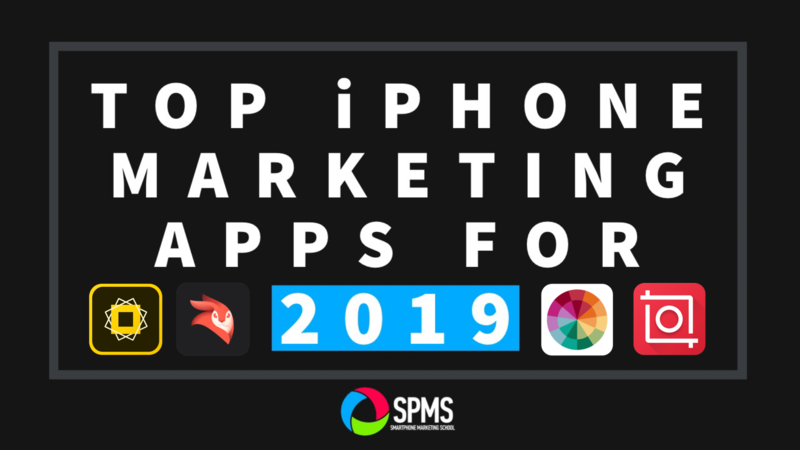 Besides installing your own fonts, you can also layer images and shapes onto your base image (all the phone images in this post were done in Phonto). 1) Email the font to yourself (zip file and all is fine). 2) Open the email on your phone and press down on the zip file until import options show up for you. 3) Select Import With Phonto and then tap the Install option within the app. 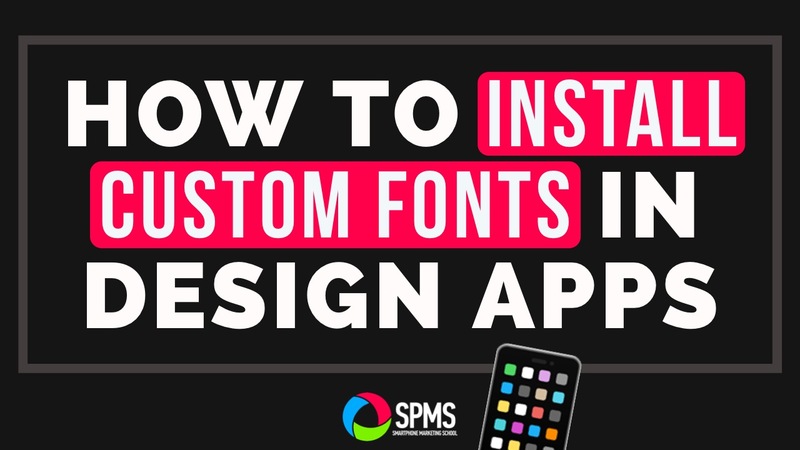 DesignLab Studio is very similar to Phonto and you can also install your own fonts. 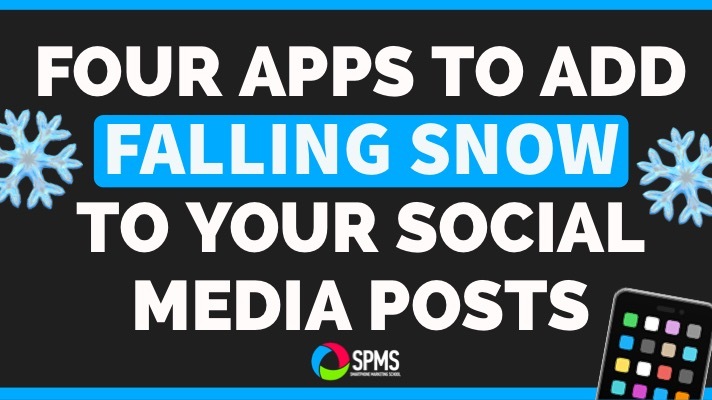 One feature I especially love about this app is that it also saves your projects like Adobe Spark Post. 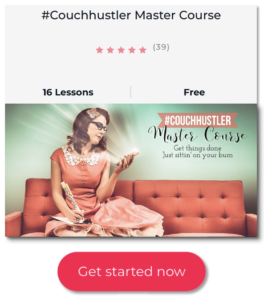 Here you can create design templates that can be reused to keep your future social media designs consistent with your branding (almost all of my blog featured images were put together with this app). To install your fonts in PicLab Studio, just follow the instructions given above (EXCEPT you must email the actual font file to yourself, not just the zip file. If you email the zip file, the PicLab Studio import option will not be available to you.). There are definitely other awesome apps out there for adding text to your photos, but right now these are my favorite. Please comment and let me know if I’m missing one you think is especially vital to creating social media designs on your smartphone. If you’d like to remember these apps for adding text to images in the future, then be sure to pin the following image to your Pinterest account. This design was made with DesignLab Studio and Adobe Spark, my go-to combo right now. 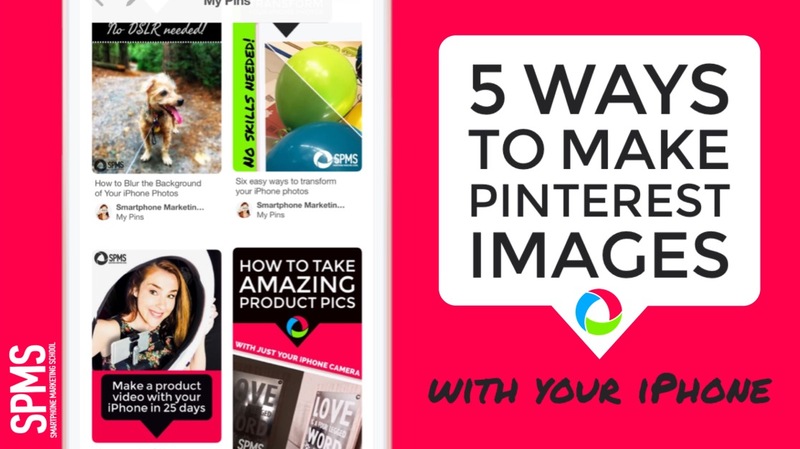 Learn how to design Pinterest images on your smartphone here.